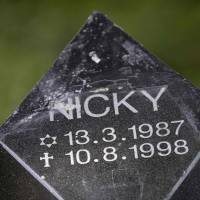 THE HAGUE, NETHERLANDS - A suspect in the 1998 murder of a young Dutch boy has been arrested in Spain, police in the Netherlands said on Sunday. 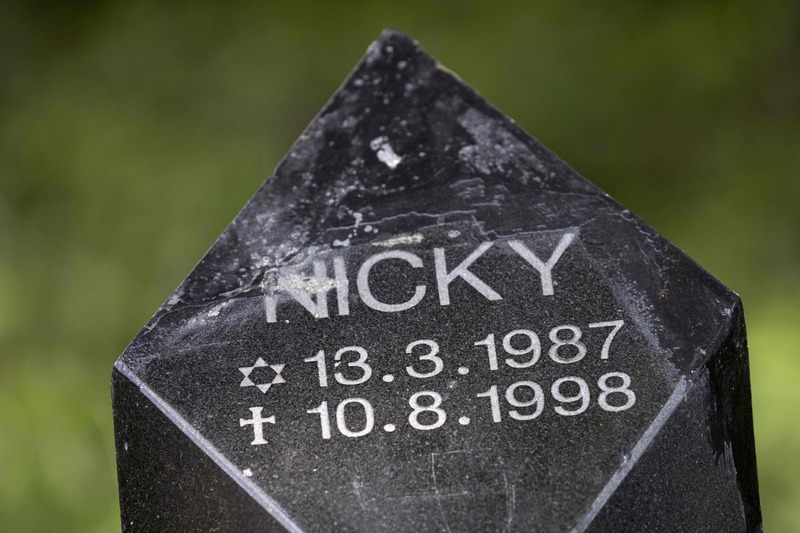 Eleven-year-old Nicky Verstappen disappeared during the night of Aug. 9, 1998, while at a summer camp at the Brunssumerheide nature reserve, near the German border. His body was found the next evening, close to the campsite. “Jos B, 55, a suspect in the death of Nicky Verstappen, was arrested in Spain on Sunday afternoon. He was taken into custody and will be handed over to the Netherlands,” a police statement issued in Limburg, the southern district in which the boy disappeared, said. Earlier this year Dutch police launched the country’s biggest-ever DNA search, asking over 20,000 men to come forward for testing in an attempt to solve the case.